A country house in the town centre! 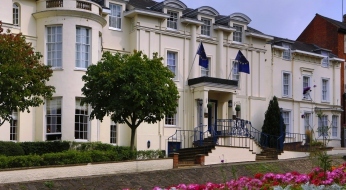 Best Western Banbury House Hotel is a Georgian gem with a contemporary, modern twist. 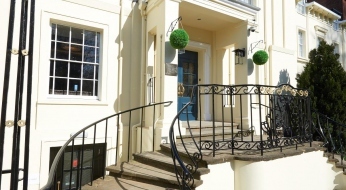 Located a short distance from the M40 J11, on the edge of the Cotswolds, with a short walk to Banbury Town where the famous Banbury Cross is situated. 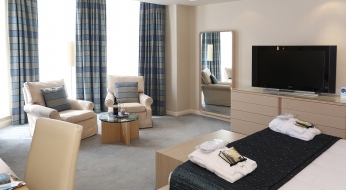 Oxford, Stratford-upon-Avon, Bicester Village Designer Outlet, Blenheim Palace, Silverstone and many other attractions are all within a 30 minute drive. 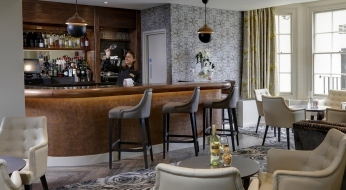 Our helpful, friendly and experienced staff offer a warm welcome and will ensure you are well looked after during your stay whether it be for business or leisure. 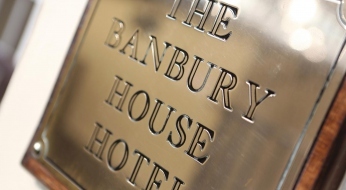 The Banbury House Hotel will be renovating bedrooms throughout 2019. Renovation work will only be conducted during the hours of 08:00 to 19:00. Every effort will be made to minimise noise and disturbance and will be done in stages. 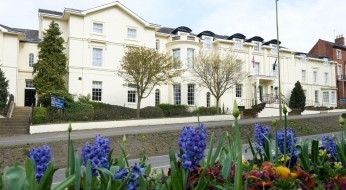 The hotel accommodates functions and weddings some weekends. There may be disco noise in some parts of the hotel until midnight. If you have any queries or requests please contact us on 01295 259361, we will do our best to accommodate your requirements.